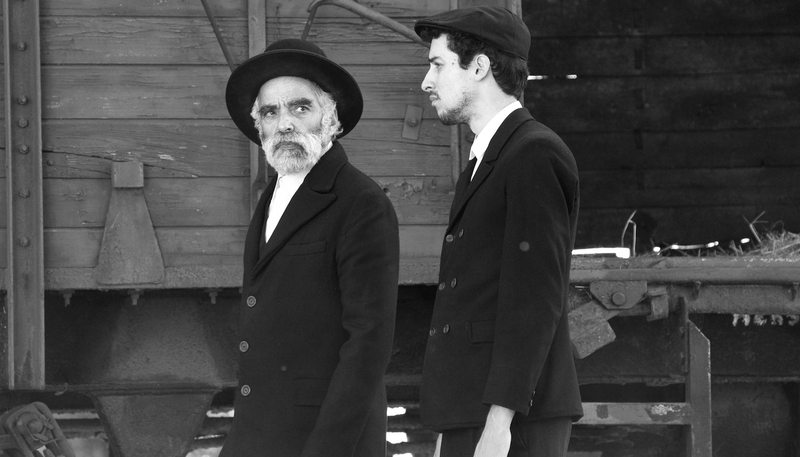 These under-the-radar movies about the Shoah are affecting, powerful and nuanced. Filmmakers find a uniquely Israeli voice. Jews played--and continue to play--a pivotal role in the Hollywood movie studios, while Jews and Judaism have appeared in films in different ways and degrees throughout the history of film. Quiz: Which Jewish Movie Are You? From SNL to South Park. Looking at Judaism on the small screen. This Yiddish film and theater star had a versatile career and also did humanitarian work. A filmaker’s journey to uncover the story of Jews in Bollywood.